A system to assist with making products ready for a government approved certification. The solution for the client allows various companies to register, track and maintain their products to more easily evaluate their compliance. The client sought the assistance of AllianceTek to develop a platform for companies to test their products for the certification. AllianceTek demonstrated excellent code-reading capabilities to make modifications into their existing system and further enhance it. AllianceTek developed the platform so companies could register securely and add new products for testing purposes. The system helps keep track of products and relevant test centers, test plans, and test reports. The administration features were simplified by maintaining a smooth flow of compliance, starting from a managing factory, products, testing and finally certification. AllianceTek equipped with system with a knowledge base by integrating an e-learning platform with all information required for certification. The e-learning platform was designed as a part of solution using a custom framework. A common user authentication management was also devised so that user could easily shift between the certification platform and knowledge-base without the need of logging in separately. As a result of working with AllianceTek, the client could offer a simple and effective medium to companies to assist them with making their products compliant to the government approved certification. CPSIA coach, a knowledge base, helped clients submit help requests or request a consultation. 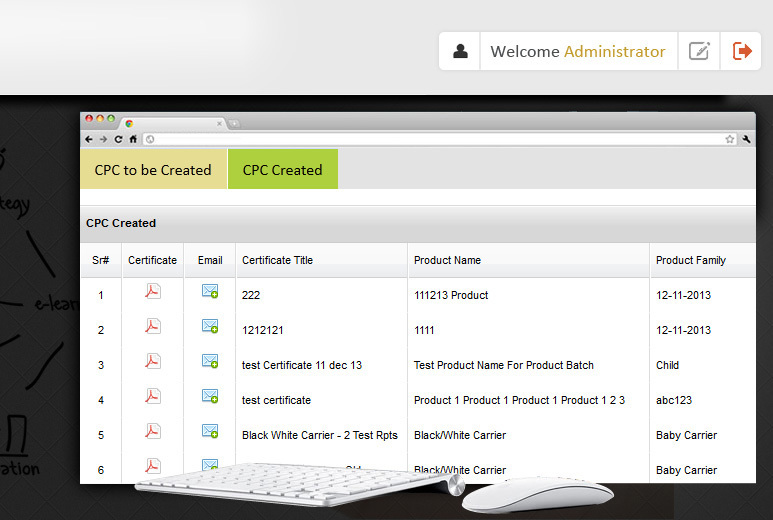 A Quick CPC certificate creator helped in creating certificates automatically if the products comply with all the regulations. Single sign-on facilitated users to switch smoothly between certification program and e-learning platform. 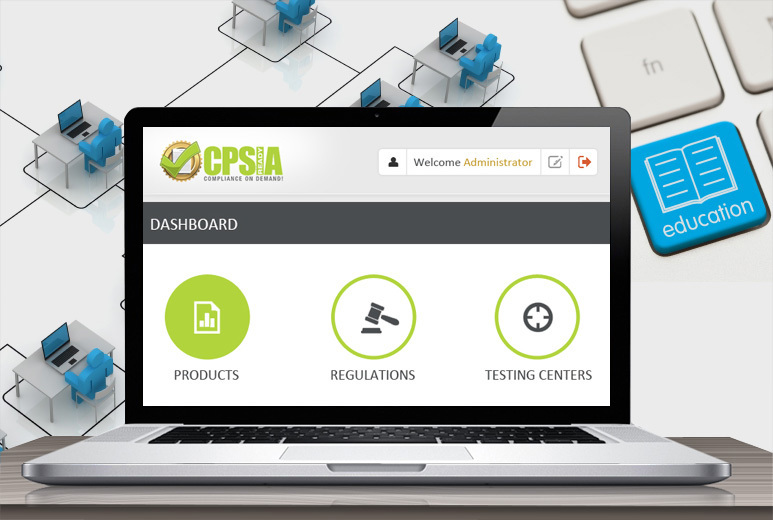 Jacoby Solutions is a consulting firm helping businesses to achieve CPSIA compliance for their products. Jacoby Solutions approached AllianceTek with a requirement of creating an online course educating ways to achieve CPSIA compliance to companies and their employees. AllianceTek has a rich history in developing advanced e-learning platform that is currently being used by large organizations like Visa Inc, University of Pennsylvania, etc. Based on Jacoby’s requirements, AllianceTek developed customized e-learning platform that trains businesses, dealing in juvenile product brands, to exercise undue influence with safeguard attempts on bodies engaged in certification testing of their products and hence, assist them in achieving CPSIA compliance for their products. Once registered, a company can add multiple users giving them separate access. Users can login and attend the e-learning course. This saves users’ time as they can enroll for the course and study at their comfort. Upon course completion, the system generates attendance certificate for a specific user. 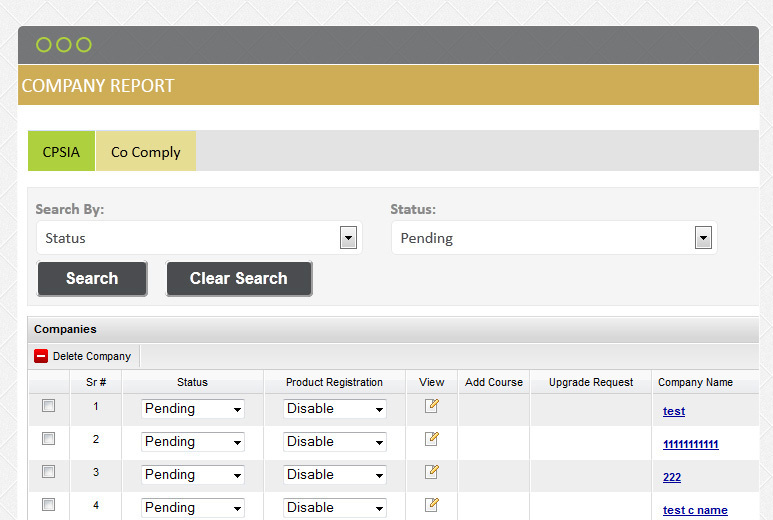 The facility of generating and tracking reports helps the administrator to monitor the e-learning process. AllianceTek did a great job on my app. Very professional and easy to work with. I would absolutely contract them again for future work.